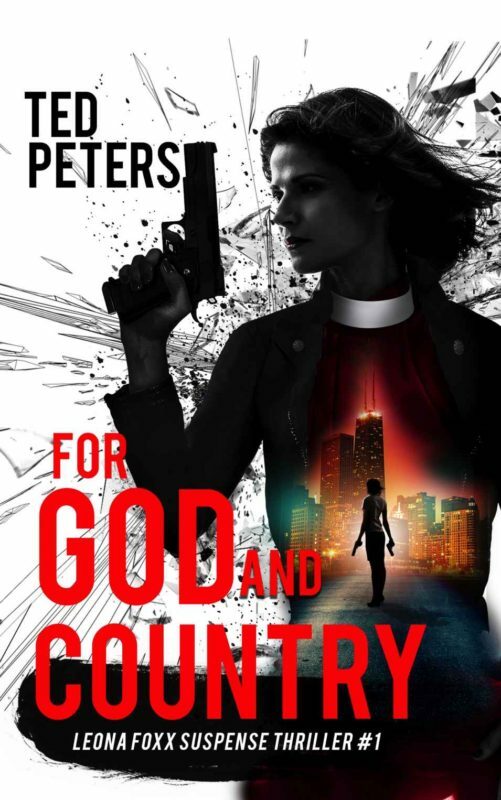 Leona Foxx is a black op with a white collar, who worships at two altars, her country and her God. She fights with ferocity for both. 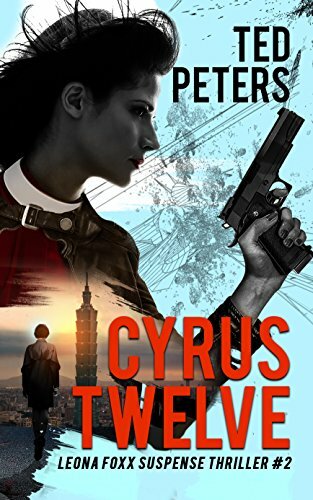 The black op with the white collar, Leona Foxx, takes on renegade Transhumanists making themselves kingmakers by selling espionage technology. Leona's strategy is to turn superintelligence against itself in order to preserve global peace. Can a mere human prevail against the posthuman? If you want to grasp the promises and risks of enhancing human intelligence in a world riddled with competition for supremacy, buy this book.